What is an Illustrated Timeline? An illustrated timeline is a form of mind map that is linear and presents ideas and concepts in a chronological or sequential order. How Do You Make an Illustrated Timeline? Start with a line through the middle of the page. Determine the length of your sections and how the times will be labeled. 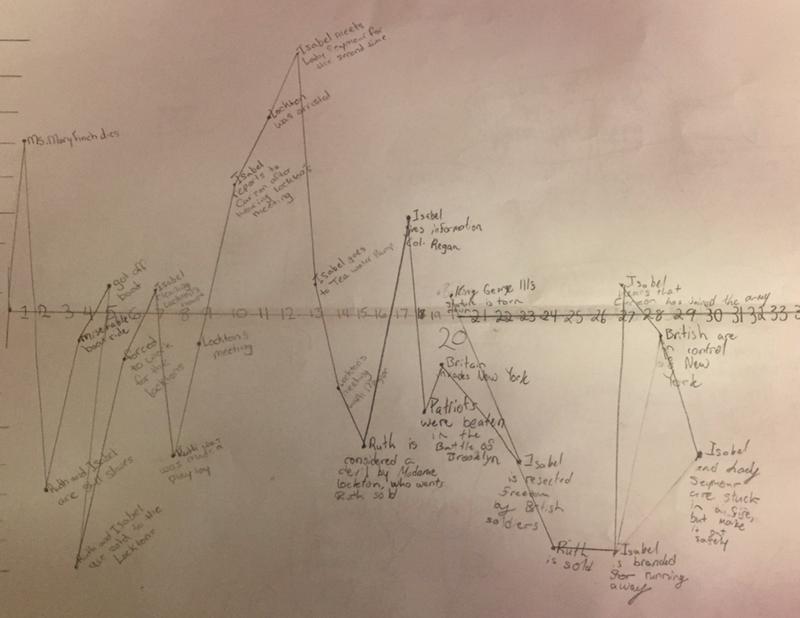 Map the events along the timeline and illustrate the key events showing the intensity of the events.